We’re Cooking Up a Storm at QuickBooks Connect! 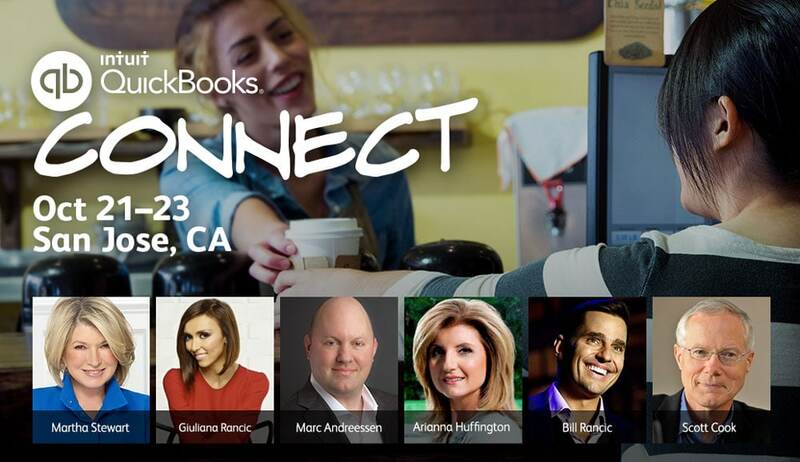 We’re excited—okay, really excited—to be going to (and having a Main Street booth at) the inaugural QuickBooks Connect conference this October. There will be awesome keynotes and tailored sessions for both entrepreneurs, small businesses owners, accountants and developers. 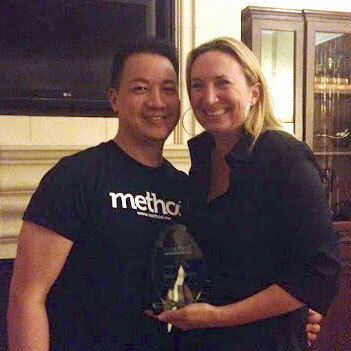 And the team will get to catch up with some of our Method Partners, whom we last saw at Scaling New Heights. 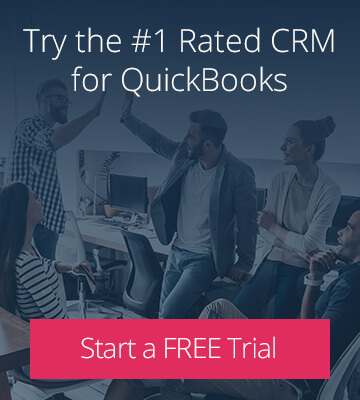 In fact, some of the Method Partners will be speaking at QuickBooks Connect, so be sure to catch their sessions at the conference – Double huzzah! As I mentioned above, we’ll have a QuickBooks Connect Main Street booth. I can’t say what our booth theme will be yet—besides fun!—but I can say we’re working hard to create an experience to show off our products, partners, and customers in a way that’ll rival what the other premium sponsors will have (LinkedIn, Facebook, Visa…we’re bringing our A-game). Guys, it’s a friendly competition. Please don’t kill my accounts. 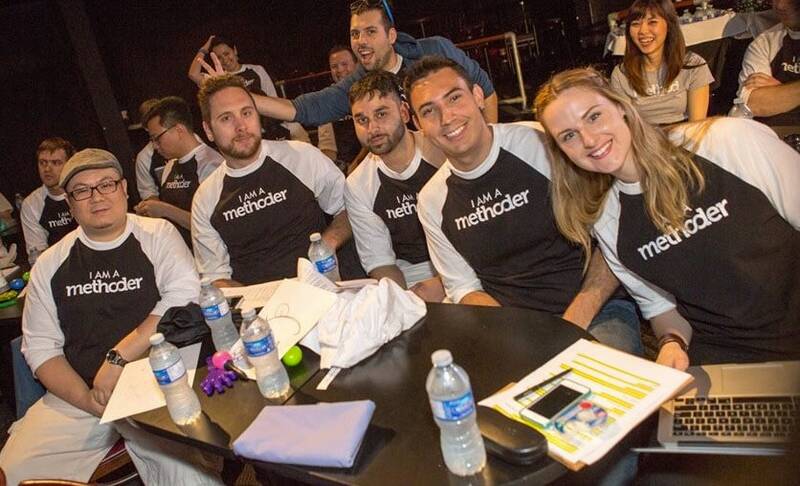 My fellow Methoders in dev and product are super stoked about the Hackathon because they get to build some awesome new apps (and hopefully walk away with one of the prizes). Whatever it is they end up building will work in the Intuit ecosystem and will solve small business problems we haven’t tackled before. Good luck guys! I’ll be cheering from Toronto. So after all that palaver, are you going? If so, let us know! And if you haven’t registered yet, go and do it. There’s still time to sign up. 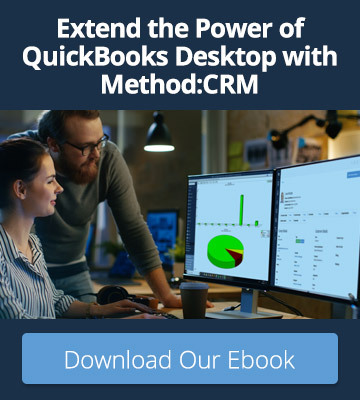 One more thing… Don’t forget to stay up-to-date with all things QuickBooks Connect by following @MethodCRM on Twitter and the event hashtag, #QBConnect.